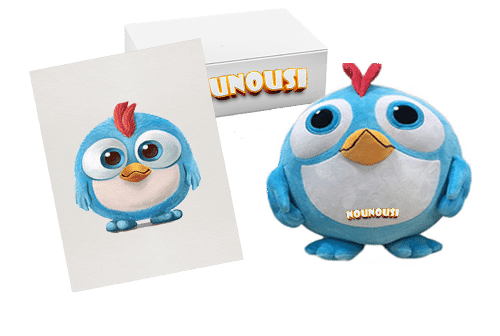 Custom Stuffed Animals From Drawings | Nounousi Co. Please make sure you upload a clear picture. I bet your kids will Enjoy breakfast if the MUGs contain their artwork. 19.99 $For an Extra $19.99, we will print the drawing on the mug. 100% refund if something went wrong. Nounousi height: 16 inches (40 cm). 2 – 5 days handling time. We use the high quality raw materials, and because we care about you, we use anti-allergen fabrics. It takes up to 5 days to make a Nounousi custom plush toy, and this due to the high demand. The shipping time depends on your country, please check this for more details. You can contact us if you have any question or issue with the website, using Live chat. Business Address : cite aitbamoha bloc 3 N 11, Errachdiia, Morocco.